The Duggars. . Wallpaper and background images in the The Duggar Family club tagged: duggars. 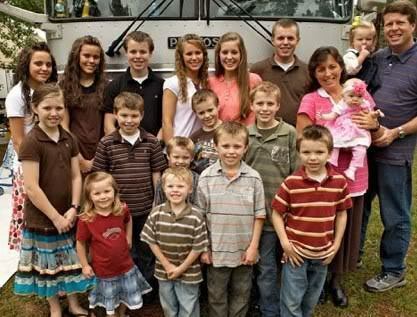 i LOVE THE DUGGARS IM TOTALLY DUGGAR OBSESSED !!! !